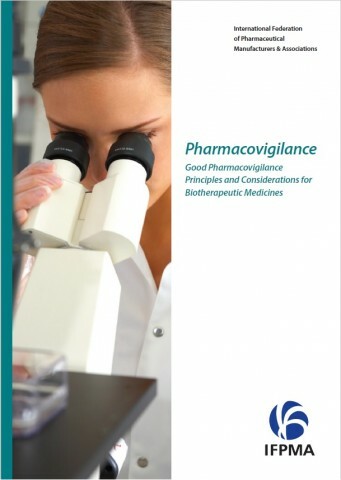 There is still a fundamental lack of understanding of what pharmacovigilance actually is. We strongly believe we must continue supporting the World Health Organization in its educational activities and in increasing outreach to key stakeholders. 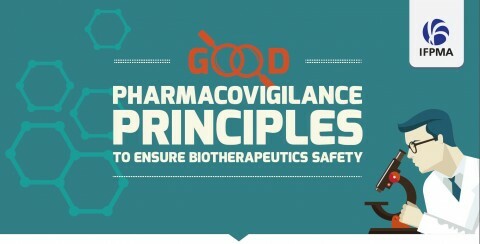 Pharmacovigilance is one of the key steps to ensuring the safety of all our medicines, including biotherapeutics and vaccines. 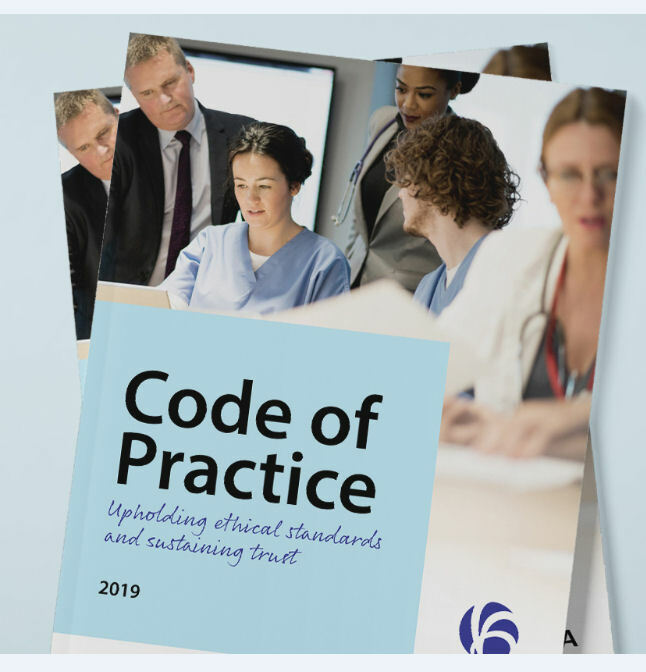 It encourages an ongoing cycle of communication between patients, health professionals, regulatory authorities, and our biopharma industry which is responsible for the development, manufacture, and supply of medicines. 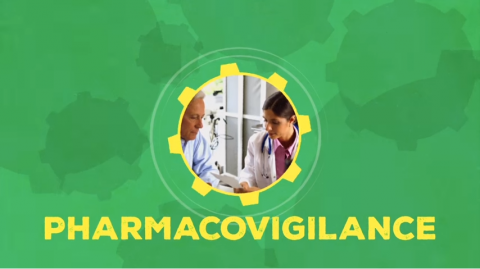 According to the World Health Organization (WHO), “pharmacovigilance” is the science and activities that detect, assess, understand, and prevent any adverse drug reaction or side-effects. All medicines, including biotherapeutics and vaccines, can cause side effects. Rare reactions that were undetectable during clinical trials can lead to side effects or decreased efficacy. 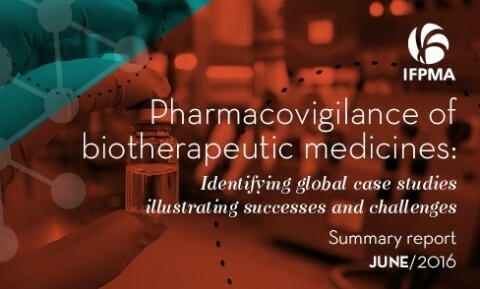 All key players need to understand the importance of pharmacovigilance and its role in effectively monitoring the safety of medicines and vaccines throughout their life cycle. 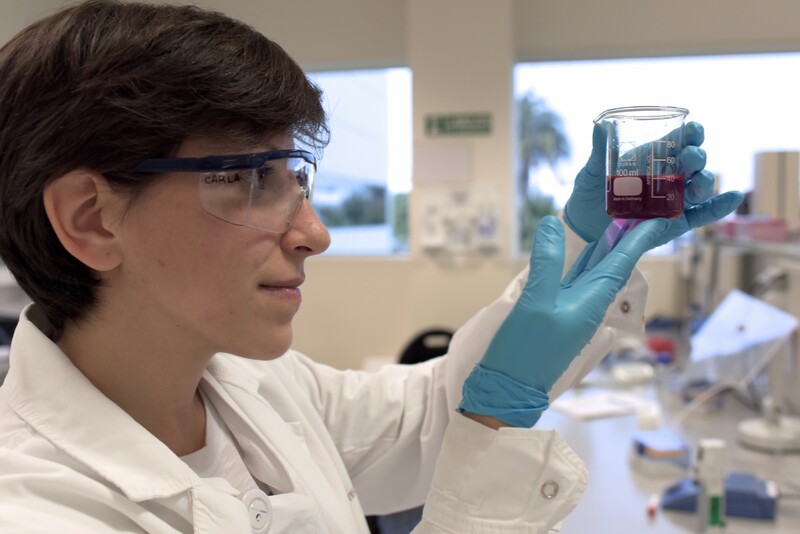 This monitoring is especially critical for biotherapeutic medicines due to their complexity, biological nature, and unique product characteristics. ensure all key players (patients, doctors, regulatory authorities, and industry) contribute to PV reporting. To make sure the quality of medicines and vaccines is maintained, it is essential to handle them with care along their entire journey, from manufacturing to their final destination. Pharmacovigilance enables authorities to assess the benefits and risks throughout their life cycle and detect any side effects. 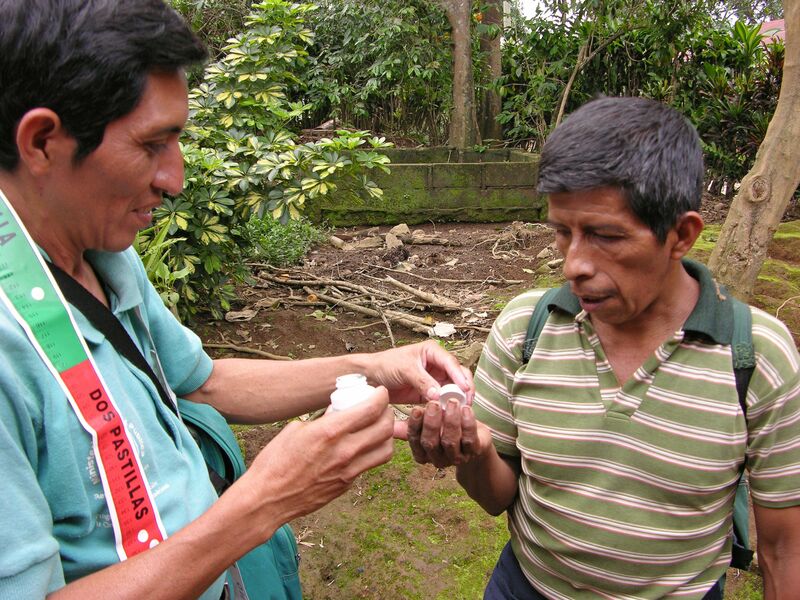 This monitoring helps to optimize the use of medicines and vaccines.